Electronics are conquering our lives—our homes, offices, and cars increasingly rely on electronic components to provide the services and experiences we’ve come to expect. Since the introduction of the semiconductor in 1947, the pace of adoption has increased exponentially, and we truly live in a computerized world. The electronics revolution is particularly noticeable in the automotive industry. The first electronic components in a car were related to radio systems in the 1930s, and eventually more elements were incorporated to optimize the car in general, such as alternators, braking systems, engine management, and more. In 2018, vehicles are now a veritable data center on wheels. To cope with the increasing number of devices, features and services expected in today’s cars, there are often more than 100 electronic control units (ECUs) in the most advanced models. This number will continue to grow to enable fully connected and autonomous cars. These ECUs connect the many cameras, sensors, radars, LiDARs, and displays to fulfill the car’s infotainment and ADAS (advanced driving assistance systems) needs. 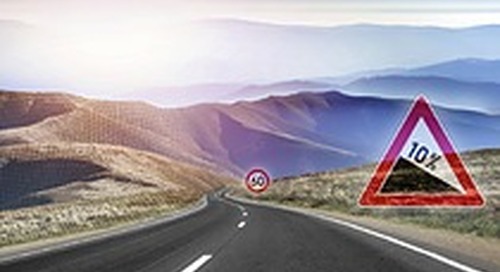 As we move towards the fully autonomous car, the in-vehicle electronics and connectivity infrastructure risks are becoming extremely complex and costly. Today’s connected cars demand more than high-capacity ECUs. 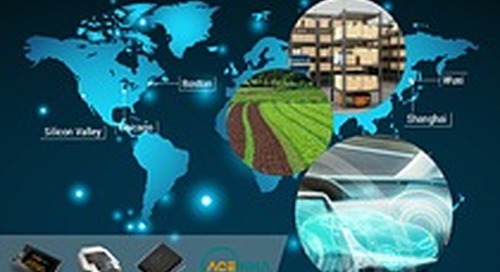 They demand solid-state drives (SSDs), microcontrollers (MCUs), and the wiring harness necessary to connect the multitude of devices and relevant processing units. The ultimate question is how to deliver all of the expected features while maximizing use of the various processors all while reducing the bulk and weight of cabling. The answer lies in the transmission protocol to be used between the different components. Although the “connected car” is a relatively new concept, connectivity within our cars is not. 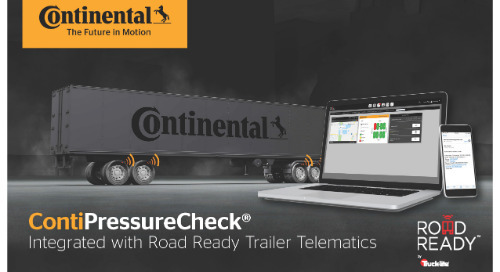 In fact, for decades our cars have been outfitted with connectivity technologies that enable the transmission of data within vehicles. However, most of these focused on applications requiring low bandwidth. Technologies such as MOST and CAN bus still play a role in today’s cars, as not every system needs high-speed connectivity. As vehicle infotainment systems became more intricate, and as we increasingly rely on ADAS as we move closer to the autonomous car, these technologies can’t deliver the high bandwidth and reliability that these newer, more advanced applications demand. Other technologies, such as SerDes (Serializer-Deserializer) and Automotive Ethernet were introduced to address the specific need of high-bandwidth transmission. Automotive Ethernet greatly improved data transmission rates, and the near future is looking at 1 Gbit/s. SerDes can provide higher bandwidth but relies on a more expensive and bulky cable and is highly asymmetric in its data transfer. But even these higher rates won’t be enough to address the bandwidth needed to connect the many cameras, sensors and displays in fully connected and autonomous cars. HDBaseT Automotive is one technology that enables bidirectional multi-gigabit transmission and convergence of different native interfaces, over one unshielded twisted pair (UTP) cable, reducing cable bulk and weight. HDBaseT Automotive can transmit time-sensitive data, such as audio and over 15 m, with near-zero latency and EMC robustness, even in the noisy automotive environment. HDBaseT Automotive brings another major differentiator to the table: extending PCIe interfaces over the same link. PCIe, or Peripheral Component Interconnect Express, is a computer expansion-card standard used to connect different devices at the motherboard-level, enabling faster exchange of data. Although used in automotive today, PCIe is suffering from a technical limitation in the maximum distance it supports is just a few centimeters. This means that devices and different ECUs must be positioned physically next to each other, limiting architectural flexibility in an already over-burdened environment. It also results in the proliferation of ECUs and SSDs to overcome the distance limitations when delivering infotainment and ADAS data. HDBaseT Automotive solves this problem. 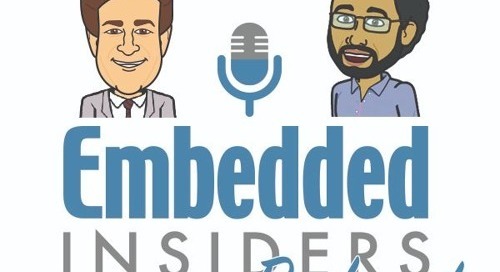 By extending native PCIe interfaces beyond board boundaries to 15m, HDBaseT provides more flexibility to automakers on where to place ECUs, how to connect CPUs to CPUs, and providing redundancy. It’s also efficient in connecting telecommunications unit (TCUs) to head units and gateways and eliminating the need for additional storage devices. For example, by extending PCIe, one central SSD can be connected to a number of ECUs distributed around the vehicle. Valens’ HDBaseT Automotive PCIe bridge allows for fast communication between ECUs, saving power and real estate, with enhanced robustness, redundancy and security. 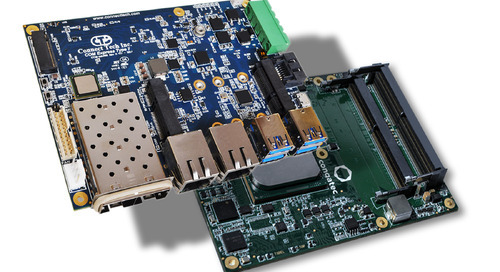 PCIe also enables new architectures such as ring topologies, with built-in redundancy for ECU-to-ECU connectivity, or sensor clusters for resource optimization. PCIe is but one more native interface that can be tunneled over an HDBaseT link. HDBaseT also enables the transmission of different interfaces for video (DSI, DP/eDP, oLDI, CSI2), audio (I2S, TDM), data (Ethernet, PCIe, USB), Control (I2C, I3C, UART), and power (PoDL) over the same cable. By converging several interfaces over the same link, HDBaseT Automotive can eliminate extra cables and optimize the in-vehicle connectivity infrastructure. Ultimately, HDBaseT is a network technology designed to support the high-speed backbone of the connected car. Shared storage. There’s no need to place an SSD next to each HCP, as a central SSD can provide all the content needed for all the car’s computing needs. Remote TCU connectivity. Smart antennas must be connected to a TCU, to process the data received from the cloud. Today, the TCU must be placed close or next to the smart antenna. With PCIe extension, there’s more flexibility on where to place the TCU. Connectivity for distributed architectures. As cars grow in complexity, the ability to connect the different ECUs brings several advantages, including redundancy and reliability. ADAS sensor cluster ring. The increasing number of sensors needed in the connected car can be connected to a central ECU, reducing unnecessary devices, and optimizing the car’s network architecture. Sensor/data ring with PCIe switch. 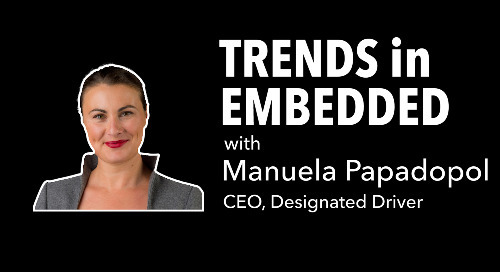 Connecting the different ECUs and sensor hubs, HDBaseT Automotive brings inherent redundancy and load-balancing through ring topology. PCIe virtualization enables the sharing of resources among multiple devices, optimizing the car’s networking architecture and supporting additional use cases. By extending PCIe, HDBaseT Automotive enables device sharing between both multiple virtual and physical machines, while providing failover mechanisms for increased reliability. In addition, in a complex car ecosystem with different hosts, storage, and networking devices, PCIe allows end-to-end virtualization. Virtualization is key for continued service deployments over already existing platforms. Software updates are needed with increased frequency to enable the newest applications. It’s no longer feasible to develop all software before car shipments, therefore demanding that the electronics in the car be future-proofed to support upcoming software systems, from applications to operating systems. With PCIe virtualization, the process is simpler and more straightforward. Neither HDBaseT nor PCIe are new technologies. HDBaseT was first introduced in 2010 to address the needs of wired connectivity for home and office scenarios, such as projectors, digital signage, video walls, etc. 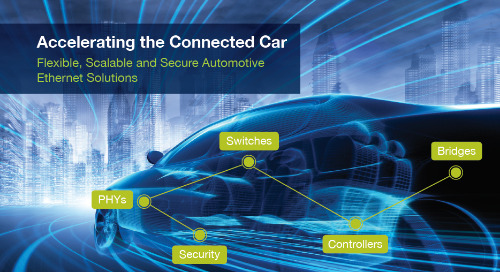 In 2015, Valens realized that vehicles were becoming an extension of our connected lives and introduced HDBaseT Automotive to address the challenges posed by in-vehicle connectivity. It is time to extend the reach of PCIe to the entire car environment, facilitating the transition to the autonomous car in an efficient and optimized manner. Micha Risling is the Head of the Automotive Business Unit at Valens.